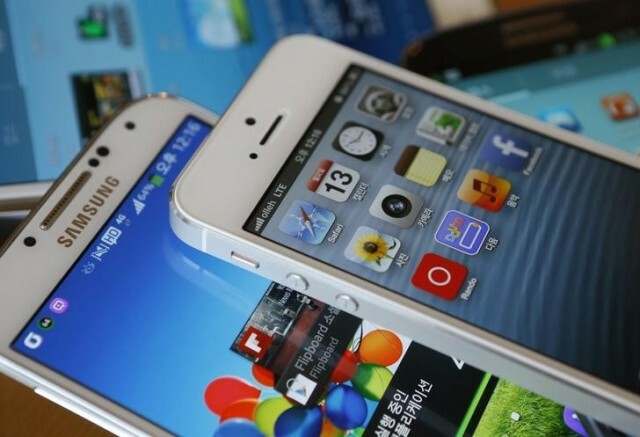 A US judge has recently rejected Apple’s ply of preventing Samsung from selling Smartphones in the United States of America. This has happened due to the assumption that Samsung has copied and used the style of apple to build the apps and features of their model of Smartphone. 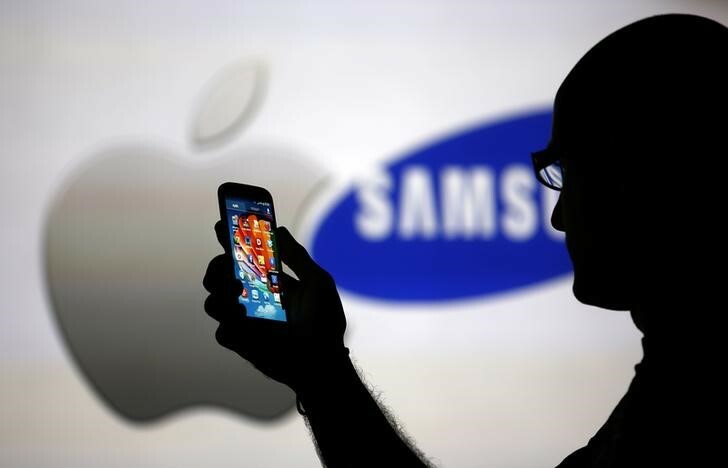 Apple had previously won a case worth around$120 million on the basis of patenting rights against Samsung. • An ongoing of lawsuits is on the scenario on the basis of designing of smartphones and tablets which are thought by both the parties to have been copying each other’s items and apps. • Just 5 days before the launch of iPhone in 2007, Apple had launched a lawsuit against Samsung on patenting rights. • Many were proved correct by the court in favour of Apple, which included designing of the smartphones,colourcombinations, app designing, etc. • This has launched a replicating feud in between these two Smartphonesuper giants and keeps their allegations in the news on a daily basis. 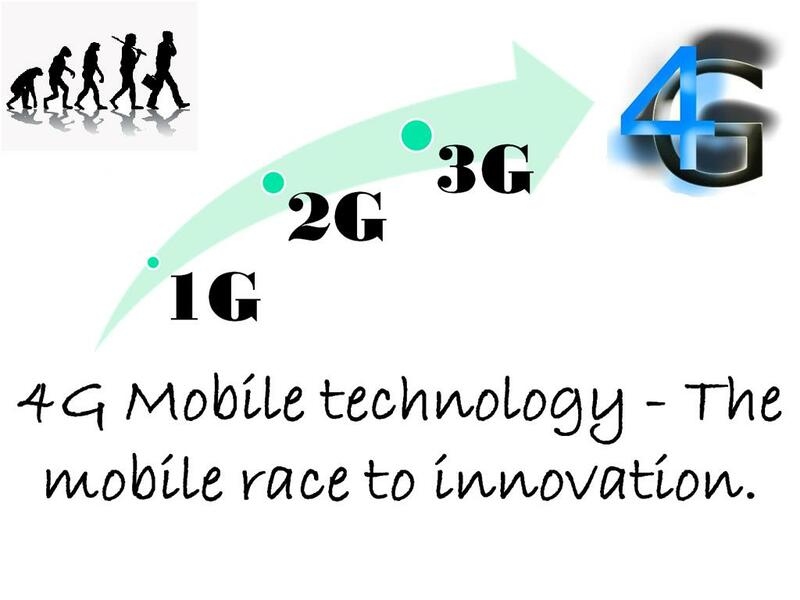 Apple’s injunction was on the basis of preventing the sale of Infuse 4G and Droid Charge in the US. This had introduced a series of trials and appeals in between the two companies. After a number of appeals, the court rejected Apple’s plea stating the fact that Apple had little merit over filing the case of patent rights over Samsung on the basis of copying items and devicing new apps. 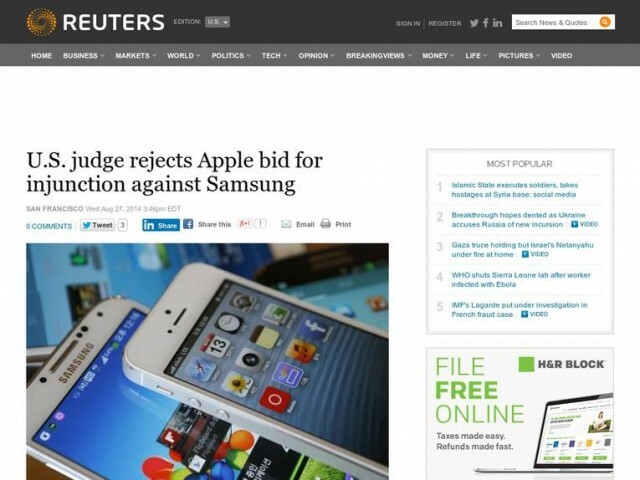 Although a number of devices of Samsung were under scan for few years and had to be replace or paid a hefty sum for patenting, this particular plea of Apple has been currently rejected but the conflict in between the two continues and getting stronger with every new device launched by either of the parties.